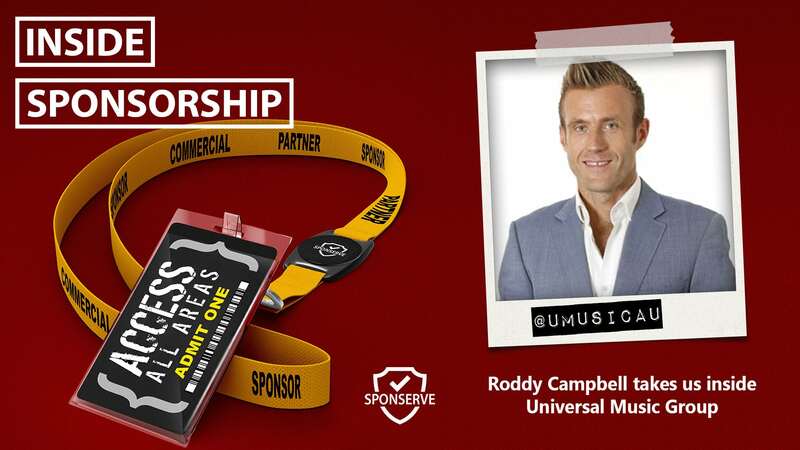 There is loads of great advice on how to do sponsorship right. However, with all the advice, steps, guides, hints, and tips available, it isn’t an exact science and it is a challenge in the application. Plus, we are all human and we make mistakes. In fact, Chris Baylis, from the Sponsorship Collective, thinks a lot of you are sinners! That’s because we recently saw a great piece of content that Chris had produced called The Seven Deadly Sins of Sponsorship. Not only was it a great blog but an awesome and handy infographic as well. So, we asked Chris if he’d join us on the show and run us through The Seven Deadly Sins of Sponsorship. 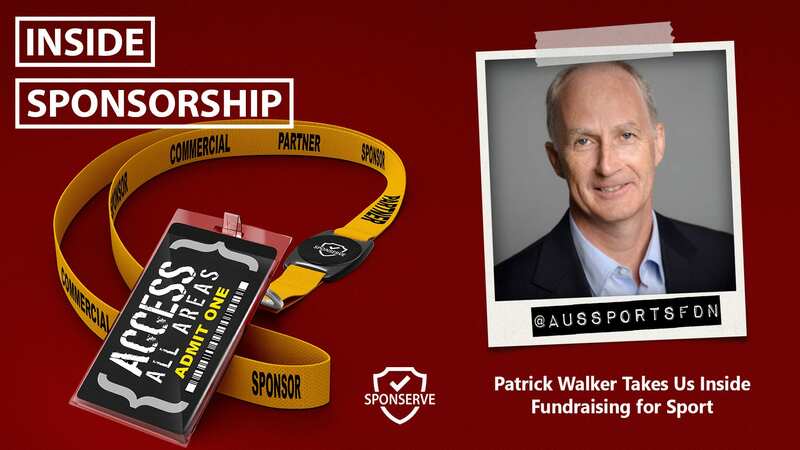 You can find loads more of Chris’ great content at The Sponsorship Collective, connect with him on LinkedIn, or head straight to the Seven Deadly Sins of Sponsorship blog and infographic. You’ll also hear from Daniel Ferguson-Hill, SponServe’s Commercial Manager for Australia and New Zealand. Daniel outlines the four main things that he thinks brands, who are renewing or negotiating new sports-based sponsorships, should consider to help ensure success. You can read Daniel's blog at 4 Lessons for Brands When Negotiating Sport Sponsorships.